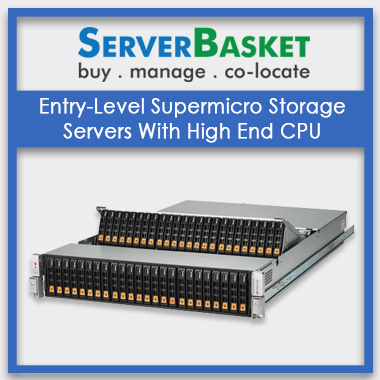 Buy SuperMicro servers with high-end configurations and super storage at the server basket online store at cheap prices. We present you the excellent high end SuperMicro servers supported with new Intel Xeon scalable processors delivering the high level of quality performance to HPC, enterprise, cloud, data center and high-end server applications. 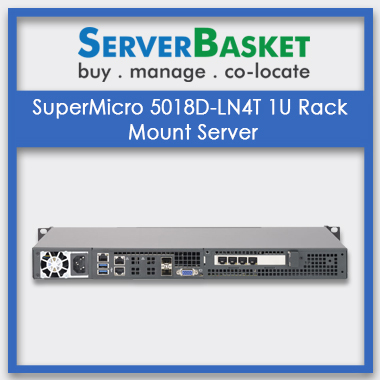 We are authorized local resellers and distributors of SuperMicro servers offering guaranteed warranty and technical support. 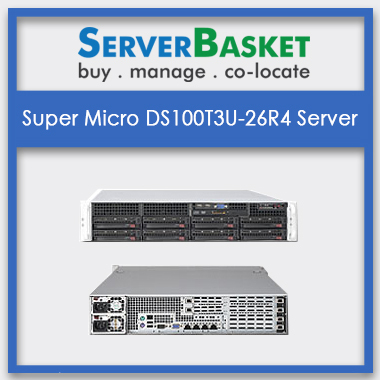 Visit our website to find an exclusive range of genuine SuperMicro servers at lowest prices. 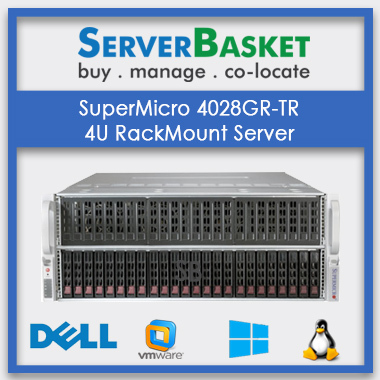 we present you an amazing option to configure your own SuperMicro servers relevant to your business workloads. You can design customized CPU, Memory and hard drive configurations to offer high end flexible and scalable SuperMicro server to your organization. Our comprehensive range of rack, tower and blade workstations features superior product design and supreme performance with efficiency. Choose your server to configure and quote to meet your exact specifications. 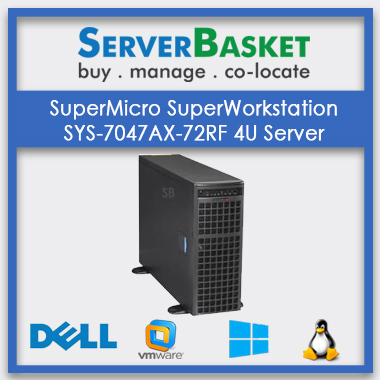 We help you to customize your SuperMicro servers to find a cost-optimized ideal solution. 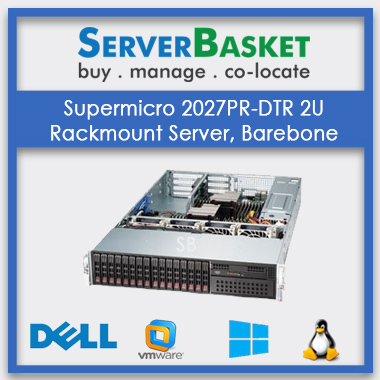 We offer great deals on SuperMicro Barebone servers, offering 100% genuine products at lowest prices. 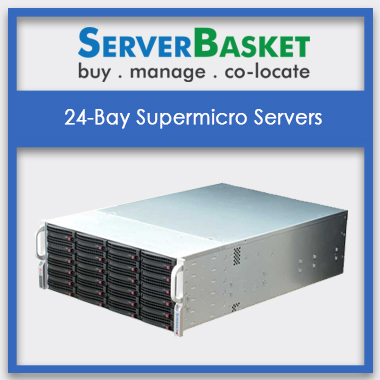 Our genuine SuperMicro Barebone servers are equipped with the latest generation Intel Xeon processors, high-end memory slots, PCI slots and huge power supply amenities. 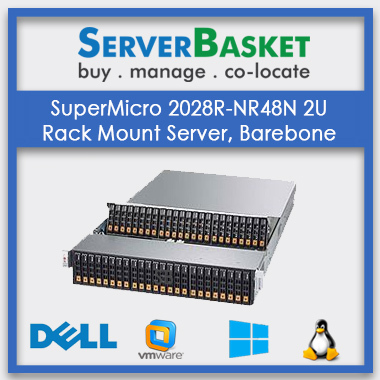 SuperMicro barebone servers are maximum benefiting with uncompromising quality control, storage systems offering maximum productivity even to large enterprises. 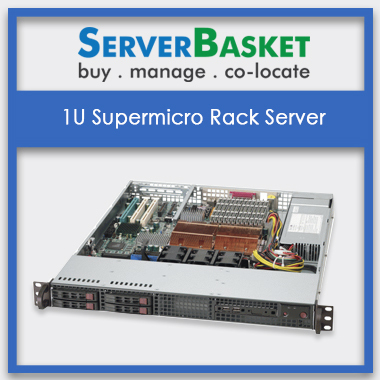 We present you ultimate chassis designs of SuperMicro servers, making it the leader in chassis design. More than 20+ chassis types are available on our website including SC815, SC825, SC836, SC847, SC732, SC946 Series with distinct features like high-density top-loading storage, 100% cooling redundancy, high reliability, scalable storage, 1u,2u, 3u and 4u mid tower workstation chassis, flexible expansion slots and UIO support. Latest chassis designs are optimized for high-end x86 processors, equipped with hotplug heavy duty fans, fan speed controls, and revolutionary designs to give 100% airflow redundancy. 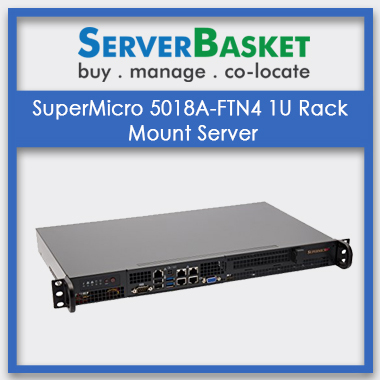 We provide a huge selection of spare kits and accessories options to your SuperMicro servers, including customized spare parts. We have huge bundles of spares in stock and ready to dispatch. Our wide range of spares includes PC3 memory option, dual fans, redundant power supplies, NVRAM PCI interface adapter, ATX 450W switching power supply, SATA based system, 16 slot SAS/SATA USB and Backplane and many more. 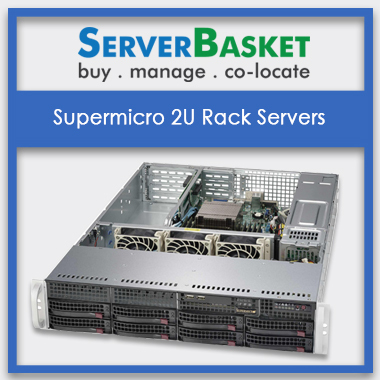 We provide 3 years warranty for service and the one-year warranty for parts of your SuperMicro servers at our website. In this limited warranty period, we also include advance part replacement service for a period of one year from the invoice date. 3 years’ service and replacement warranted is guaranteed on Motherboard, Chassis, power supplies and super barebone products. Any issues regarding replacement or hardware or anything will be assisted instantly by our technical support team during your warranty period and resolved as soon as possible. 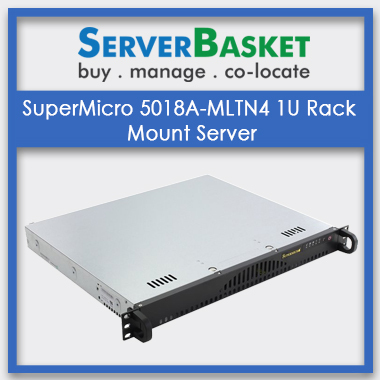 We delivery your super micro server within 2-3 business days at free of cost. Instant, free and safe delivery service is offered by server basket to offer convenient shopping experience. We deliver across any city in India including Delhi, Chennai, Hyderabad, Mumbai etc. it’s our sole responsibility to deliver your package safe and securely at your doorstep without any delay or misplace.